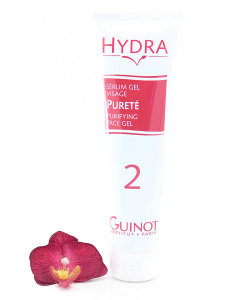 A universally soothing, moisturizing and anti-inflammatory gel with a high content of Aloe Vera to calm irritated skin. Has a cooling and tightening exect to reduce the appearance of lines while providing protection after overexposure to the sun. 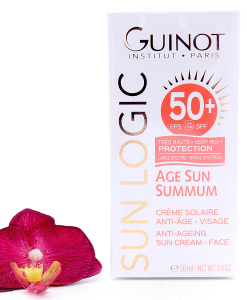 Ideal for before and after sun exposure. Use morning and evening. 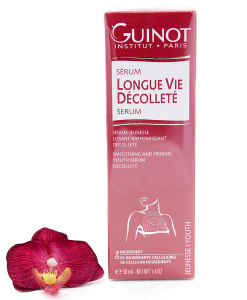 Apply evenly on a cleansed and toned face, neck and décolleté. Massage in to skin until fully absorbed. Can be used alone or followed by an appropriate day or night cream, depending on skin type.